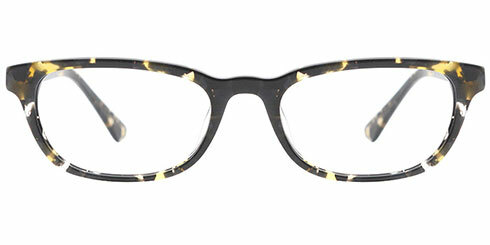 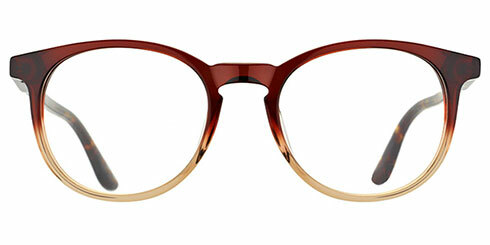 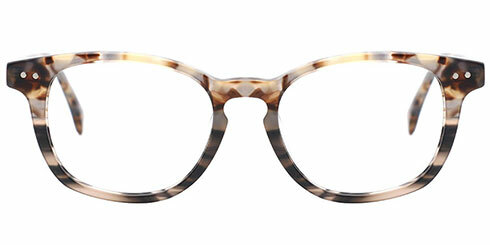 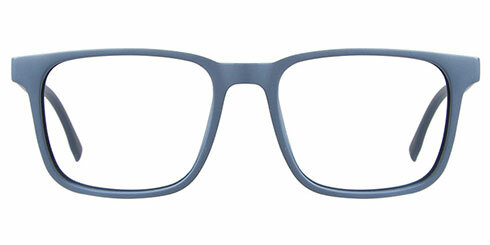 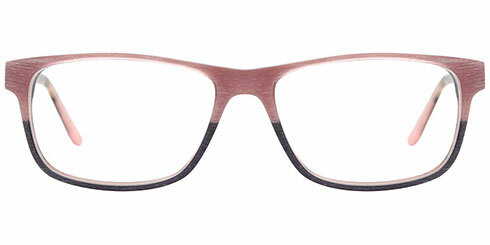 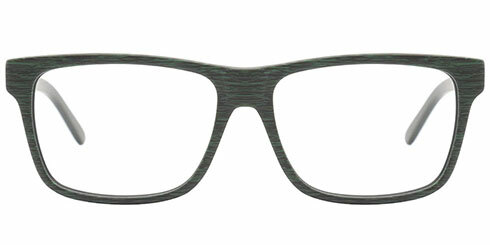 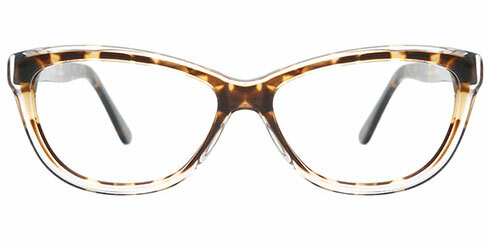 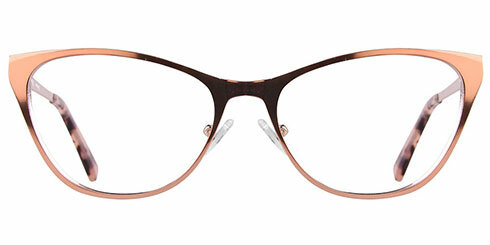 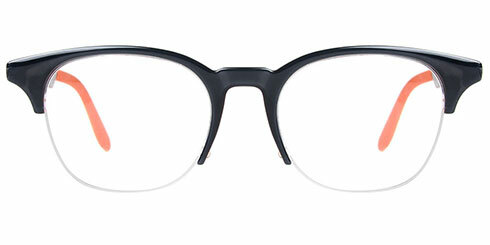 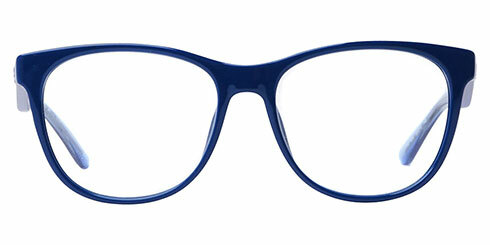 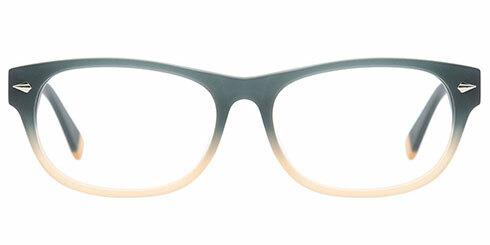 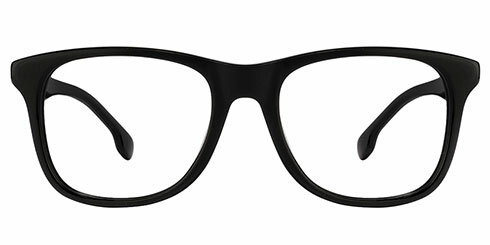 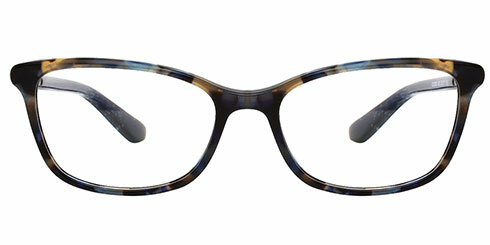 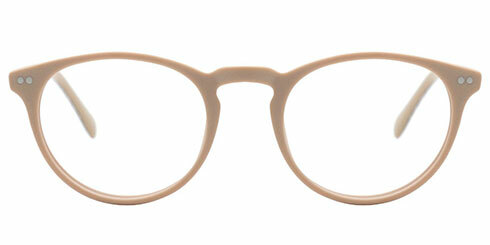 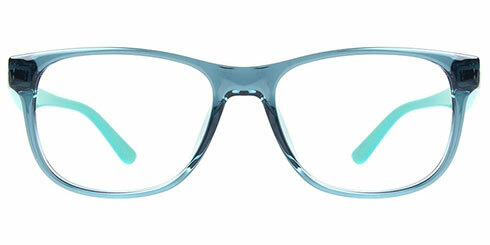 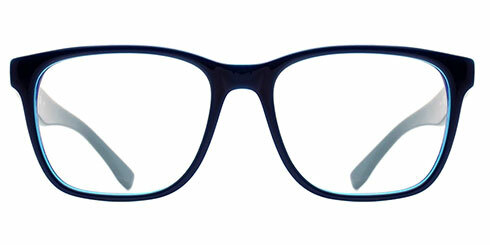 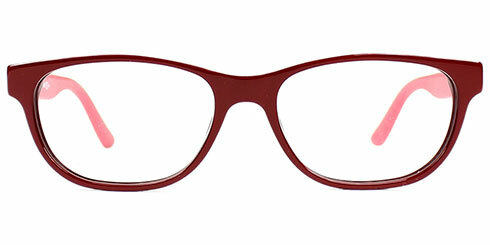 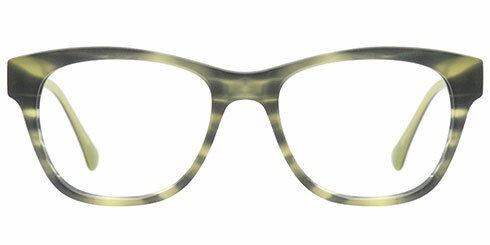 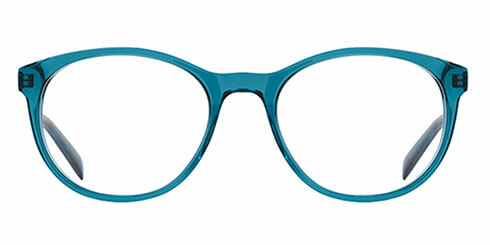 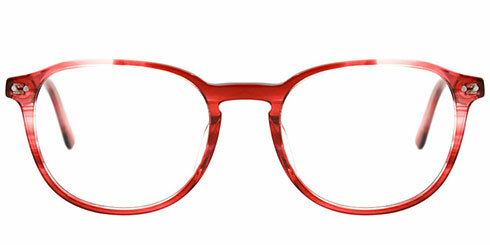 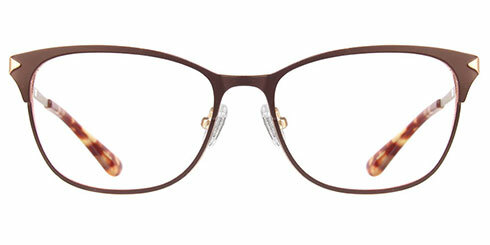 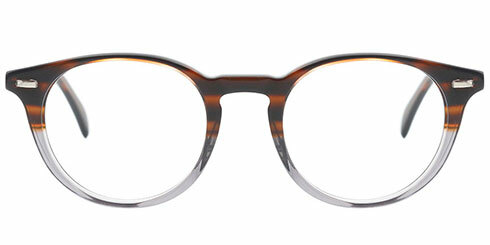 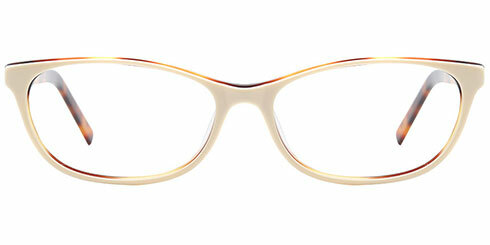 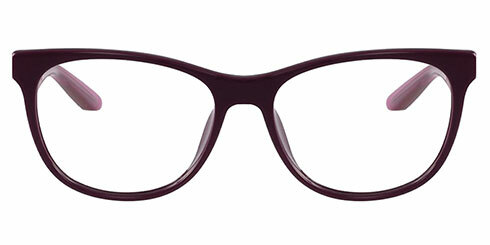 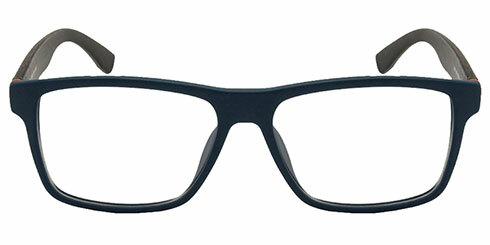 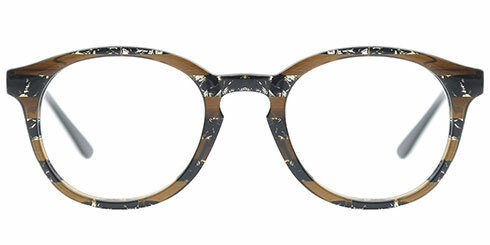 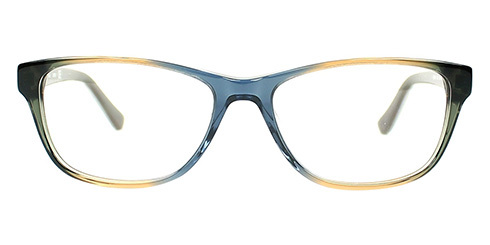 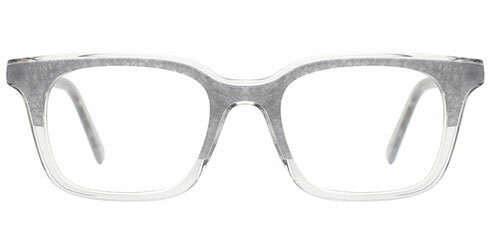 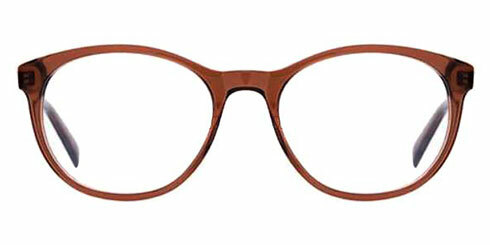 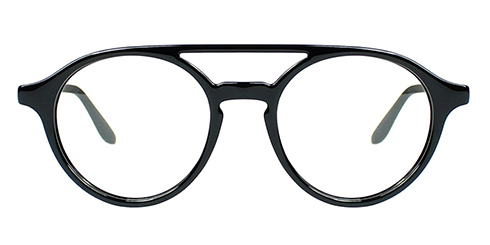 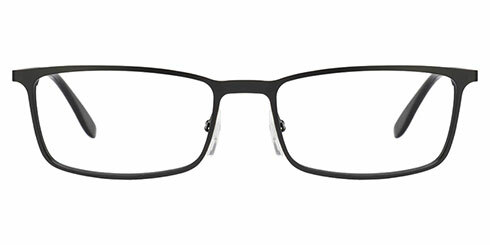 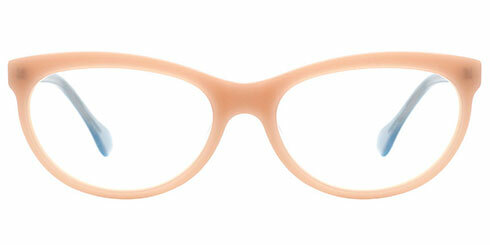 Our new arrivals take a proud bow on the catwalk of eye wear! 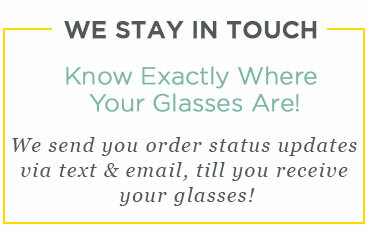 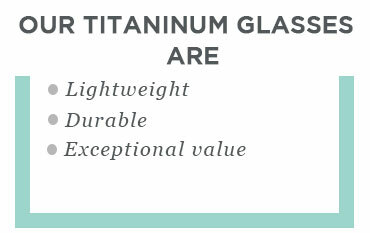 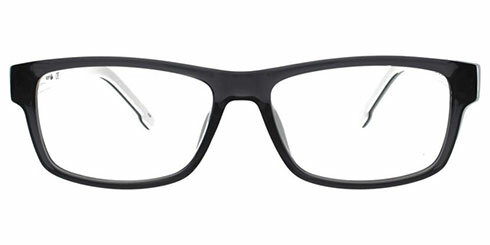 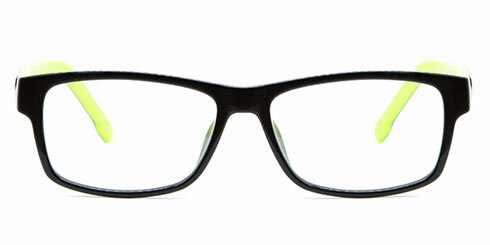 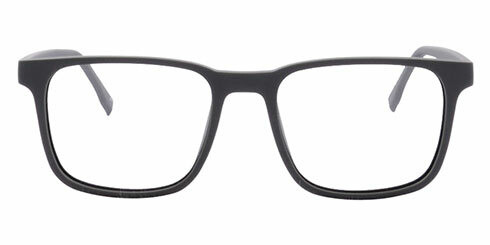 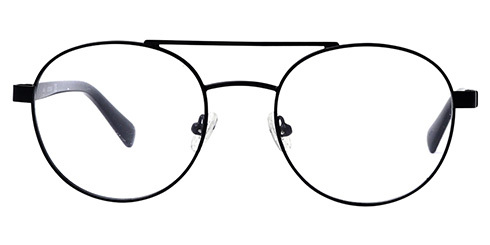 Renewing choice and rejuvenating the market is what Perfect Glasses does best. 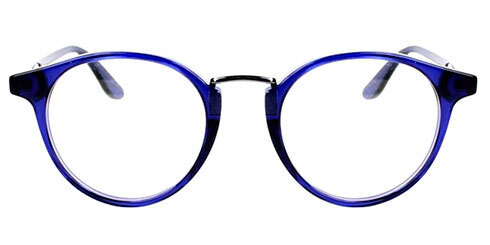 Like a long running soap opera that injects new life by creating new story lines or new characters to shake the tin, reignite the old favourites and bring fresh blood to the screens of the viewing public, so too does Perfect Glasses introduce the latest styles, colours, design, sizes and shapes to refresh its portfolio of stunning designer glasses. 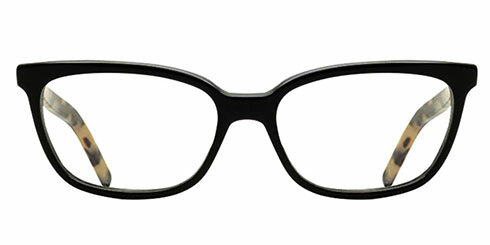 One can hardly have the same Coronation Street as last year, and Emmerdale would be ridiculous if the same old characters kept on playing out the same old relationships. 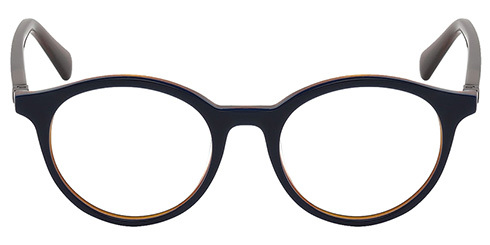 Well Perfect Glasses would, by the same token, be as silly if it relied on old stock all the time and its new arrivals do the perfect job of shaking up and adding life to its online spectacles collection. 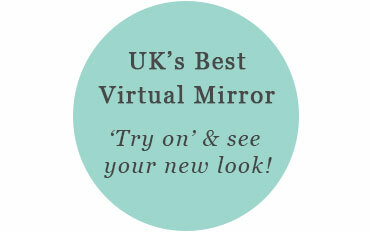 From stylish to practical, lots of choice. 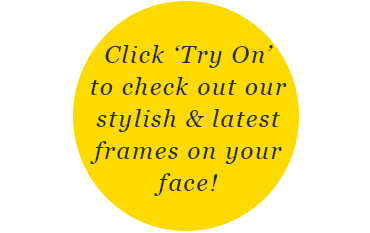 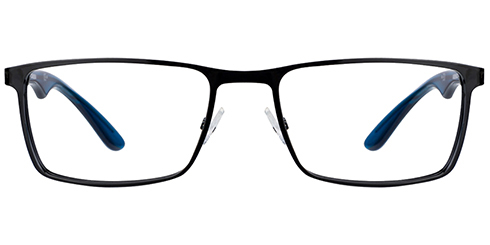 The new arrivals range from the stylish to the practical and our current discounted prices for all spectacles online include rounded, squared, metal framed or acetate frames. 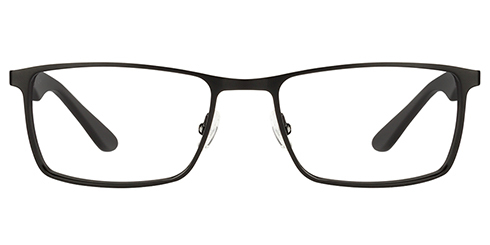 From tortoise shell to plain black or red, multi coloured or shaded from dark to light, our new glasses will appeal to the style conscious or those who want to make a quiet statement. 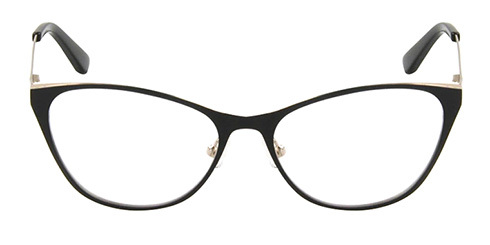 Munich, Weldon, Tommy Hilfiger, Lacoste, Bondi and more are the designer glasses that range from the fun and flirty to the serious and stylish. 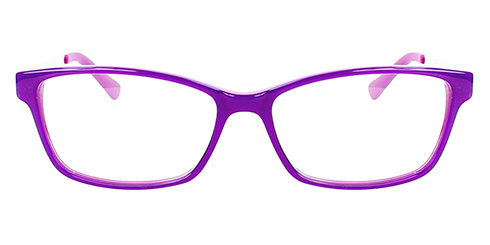 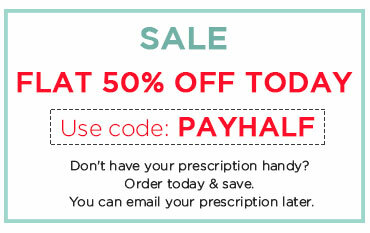 Perfect Glasses offer discounts on many ranges, currently 50% off, and you will be pleased to know that if you are looking for cheap eyeglasses online, then the designer range is still within your affordability. 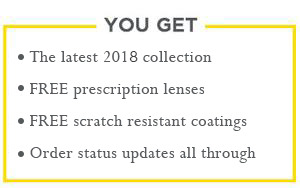 Prices include all coatings for lenses and any prescription including bi-focals, multi-focals and single lens for reading. 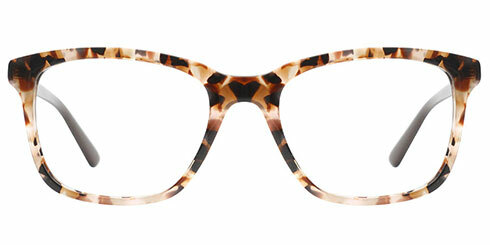 A round of applause for the new arrivals!